Do you have a family member who redefined your family’s longevity potential, outliving everyone else who’d come before them? Do you want to be the next one to break that barrier with quality years? 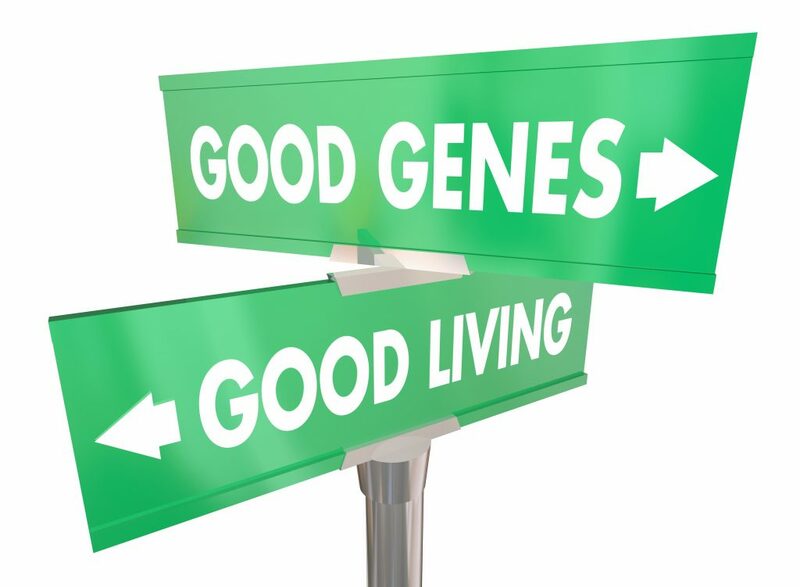 If you have bought into misinformation about genetics and lifestyle, some of the fiction you’re believing may be keeping you from living your best life. Think about this for a moment: We live in a culture of misinformation and fake news. For example, we’re told that egg yolks are bad for us, margarine is better than butter and that fat makes you fat. All of these are proven falsehoods, yet this misinformation persists. Even the connection between cholesterol and heart disease has been debunked in the literature.1 It’s no wonder so much of our population is struggling with their weight or suffering from ill health. The misinformation prevalent in our society has led to an astonishing overuse of medications, because people believe that magical pills can solve their problems. From prescription medication overuse and drug abuse, to the 100,000 people who die from reactions to over-the-counter medications, we’re seeing the terrible price that’s being paid from a failure to examine what we are being told. We humans are complex and dynamic beings who are self-regulating and self-healing, and it’s crucial to understand how the human body functions in order to live well. The nervous system is our master control system, and keeping it healthy must become a priority if we are to overcome the stress factors that affect us every day. There’s no quick fix that can heal, we need a holistic approach to health and longer life. But don’t our genes lay out the roadmap of our lives and encode the lifespan of our bodies? While genes certainly play a role, a recent study published in the journal Immunity and Aging2 found that only about 25 percent of the variation in longevity has to do with genetic factors. You can have much more influence on your lifespan than you may think. Modifying your lifestyle to take care of your body is key to a long, full life. Prioritize nutrition, endurance, and strength training. Take care for your nervous system and spine with chiropractic check-ups. Once you make the transition from crisis care to lifestyle care, you’ll have much more control over your health of your body. Visit our office or call today, and let us help you live your best life every day, your ideal 100 Year Lifestyle.